On Dec. 7, the UCCS Artist Series brings jazz powerhouse Dianne Reeves, accompanied by acclaimed musicians Peter Martin, Romero Lubambo, Reginald Veal and Terreon Gulley, to the Shockley-Zalabak stage. Her dynamic range and captivating style will delight audiences as she performs selections from the classic “Christmas Time Is Here.” Purchase tickets through the UCCS Presents Box Office. A five-time Grammy winner, Reeves is the preeminent jazz vocalist in the world today. Her effortless style draws upon a world of influences; as a result of her improvisational gifts and unique R&B and jazz stylings, this Detroit-born, Denver-raised singer was awarded the Grammy for Best Jazz Vocal Performance for three consecutive recordings, a Grammy first in any vocal category. The National Endowment for the Arts designated Reeves a Jazz Master this year, the highest honor the US bestows on jazz artists. 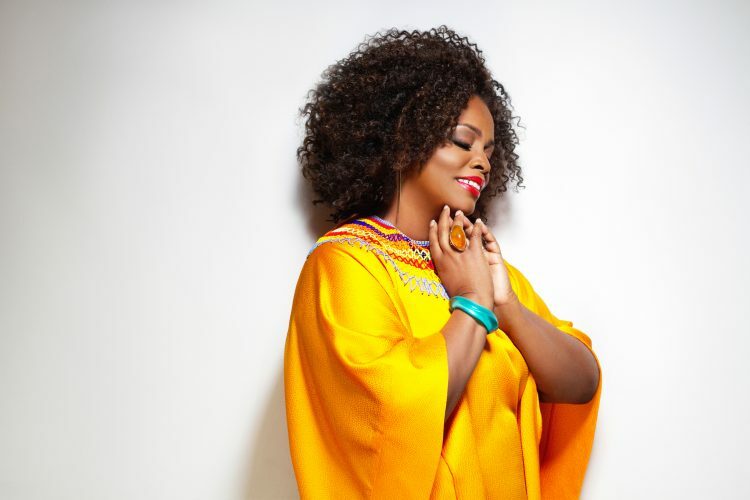 She has recorded with the likes of Wynton Marsalis, the Lincoln Center Jazz Orchestra and the Chicago Symphony Orchestra. She was a featured soloist with the Berlin Philharmonic and has performed at the White House on numerous occasions, including President Obama’s State Dinner for the President of China, as well as the Governor’s Ball.